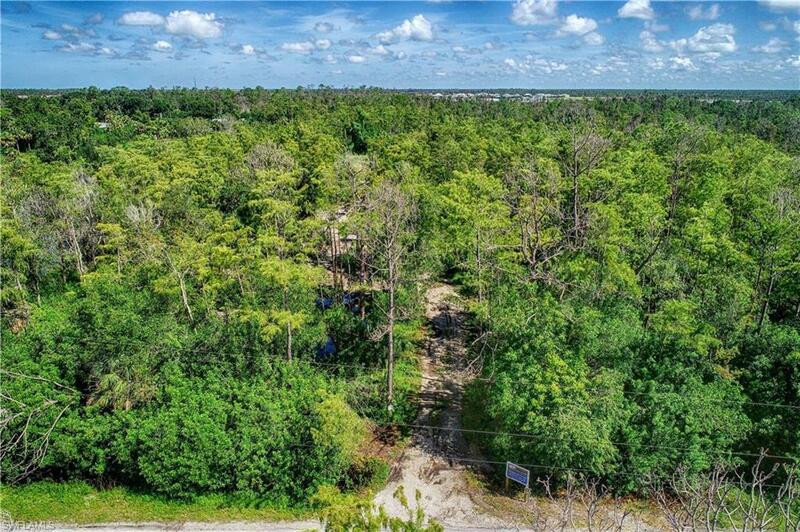 Amazing opportunity to own over 10 acres seconds from 951 in a BOOMING area of Naples! This property has multiple uses. 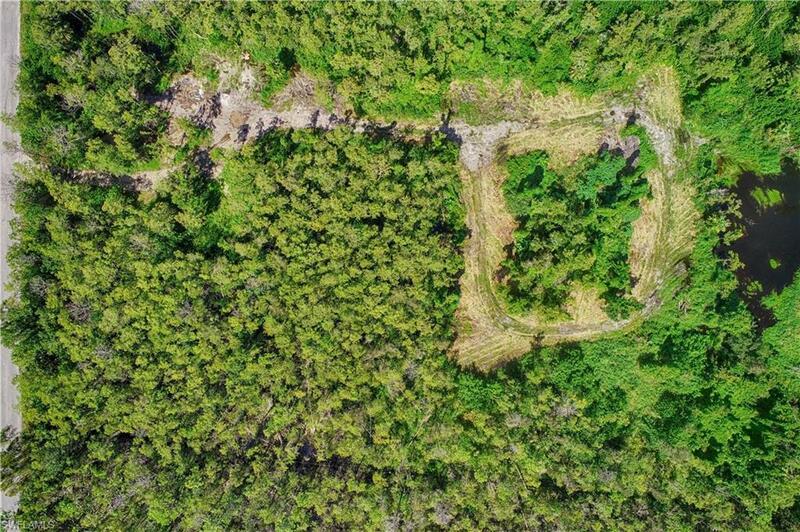 You can divide the lot and build single family homes, or use its Agricultural zoning and have a nursery, horses, or cows, just to name a few options! 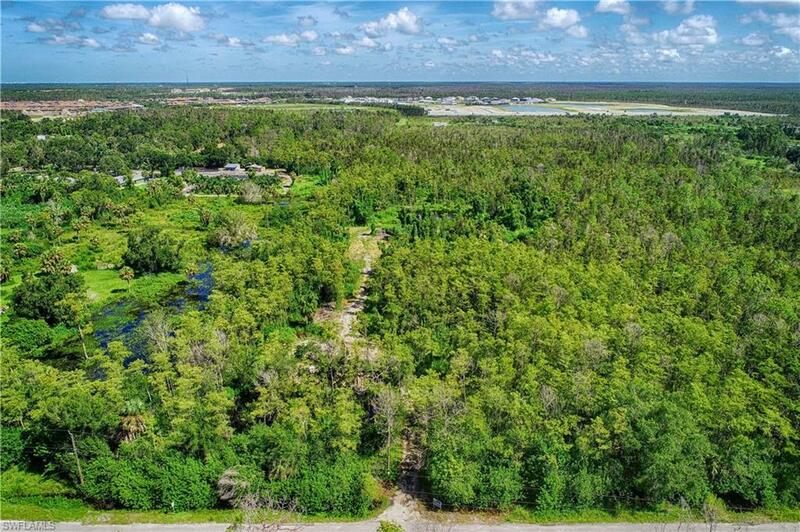 This lot is ideally located to everything in Naples, as well as Marco Island. 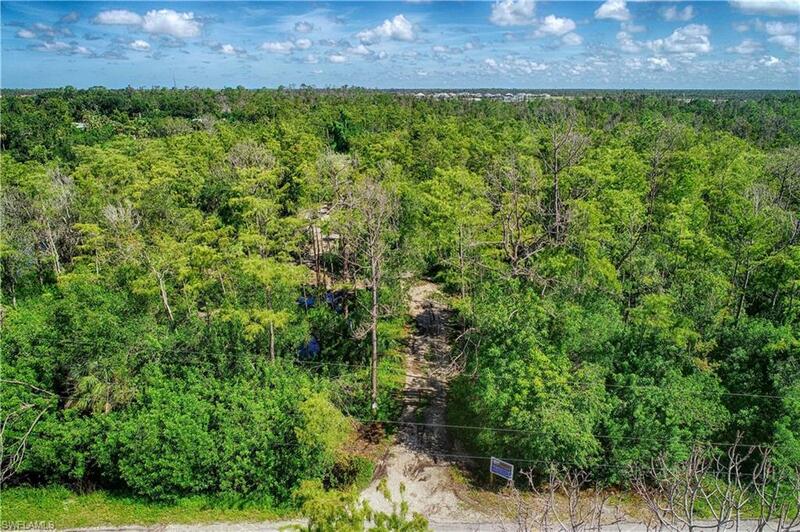 10 acre parcels like this do not come by often at this amazing price, so don't miss your opportunity to own it today!